If you fancy a feast, look no further than Amber Regent. 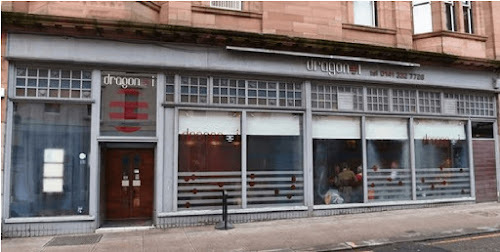 This restaurant, set in the heart of Glasgow’s city centre, has legendary status within the city, serving a range of traditional Chinese dishes since the 1980s. The new kid on the block, Ka Ka Lok is already drawing in the crowds and is known to have people queuing for a table on a week night! With fresh ingredients and generous portions, you’re in for a far eastern treat in Glasgow’s Charing Cross. Feel like fine dining in the city? Then give Dragon-I a try. It fuses Scottish produce and far-Eastern cooking styles with fantastic results. Take the grilled fillet of scotch beef stir fried in a ginger spring onion whisky sauce, this bold take on Chinese – Malaysian cuisine will not disappoint. Duck down a side street in Glasgow’s bustling city centre to find hidden gem, Lychee Oriental. Under the instruction of Head Chef and ex Great British Menu contestant, Jimmy Lee, this award winning restaurant boasts both traditional Chinese and innovative seafood dishes. 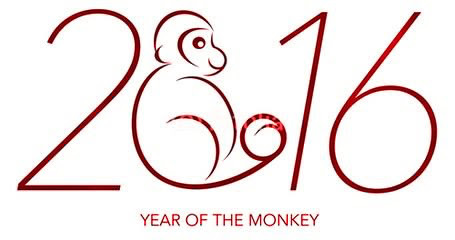 Or why not celebrate the Year of the Monkey at Dumpling Monkey? Set in Glasgow’s west end, it serves up a masterclass in Northern Chinese cooking, with a hint of Korean and Vietnamese dishes thrown in for good measure. The Chinese street cafe has fast become a firm favourite with students and locals alike, and it’s not just the prices that keep people coming back. For those who like spice, Scotland’s first Sichuan restaurant, Sichuan House is worth a visit. 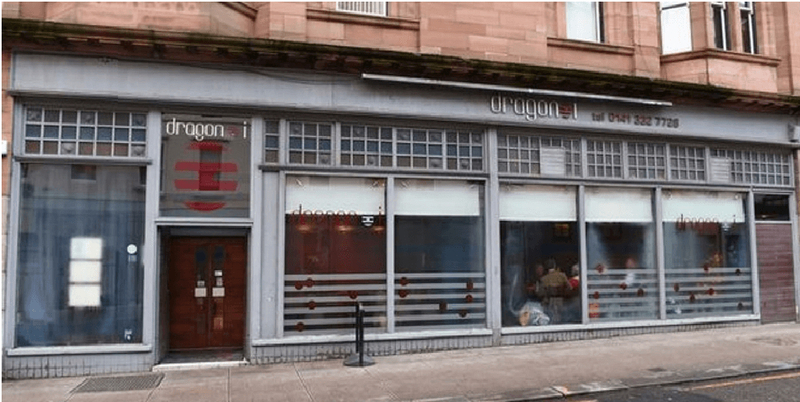 With liberal use of the unique Sichuan pepper, the Sauchiehall Street restaurant will transport your taste buds to South Western China! This February heralds Glasgow City Centre’s first Chinese New Year celebrations. Head to George Square on February 7th to celebrate the Year of the Monkey with Dragon and Lion dancing, Chinese Martial Arts displays and a whole host of pop-up food stalls from your favourite Chinese restaurants and cafes in the city.